The festival, which runs from February 14 to 19 from 2pm to 1am, will feature a stellar lineup of more than 50 DJs including international headliners Behrouz, Francesca Lombardo, Thomas Schumacher, Author, Supernova and Graham Gold, Robot Greezer. 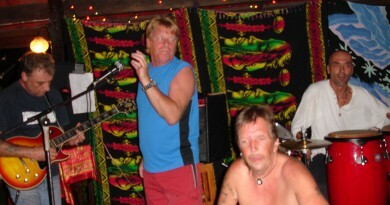 They’ll be joined by renowned underground artists such as Dirrty Dishes, Mikah, Axel Haube, Fake Shamans, Silky Thunder, Konrad Ritter and Salvo Salvatore plus local DJs. The event takes place at a new 3-stage location, with stateoftheart sound, lighting, and production, located in the Than Sadet mountains, with views of the sunrise over the ocean and sunset over the mountains. 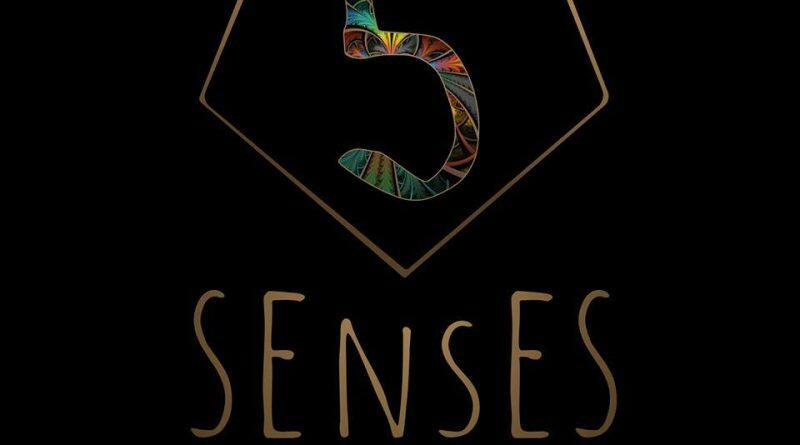 5 Senses Thailand is leading the way in the techno and house music scene in Southeast Asia, introducing a new wave of parties and festivals to Koh Phangan with the aim of developing the scene there into one of the world’s best. 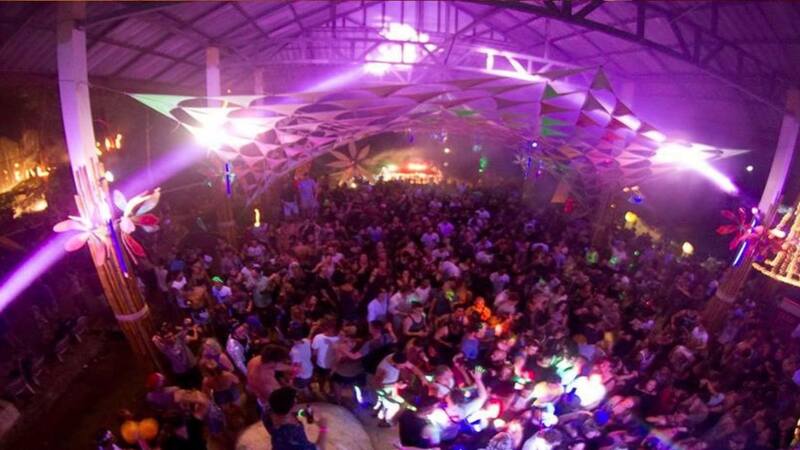 The island provides the ultimate party platform, to play host to the wild and different events that 5 Senses Thailand brings to this tropical haven. 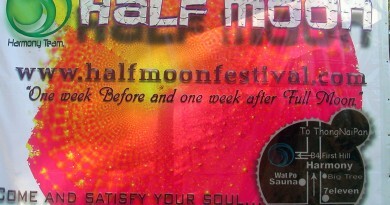 In the last 3 years alone it has spearheaded new event locations, from downtempo day events, 40hour nonstop raves, to 14 daylong festivals. Thank you to The Nation “Techno for all the senses” which was brought to us by Google Alerts. 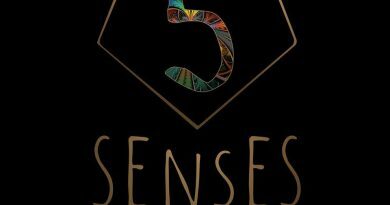 5 Senses Thailand a new multiday music festival taking place on Koh Phangan is back for its second year just in time to celebrate Valentine’s Day.